The essential Skype app for recruiters. Scheduling, shared canvas and notes - all in one tool. Your browser do not support the video. 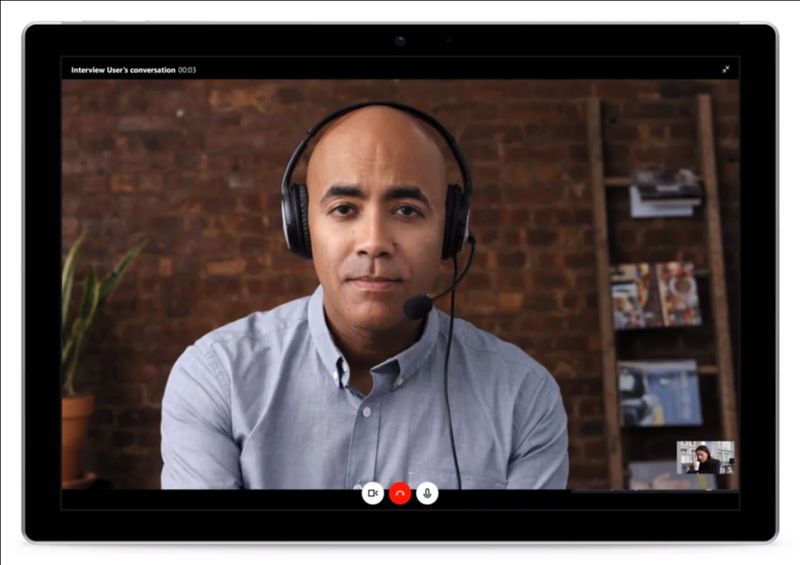 Give instructions, interview candidates and provide feedback via the in-browser group video call. The in-browser code editor allows candidates to run their code and check their results in real-time. Help candidates avoid syntactic mistakes with syntax highlighting for 13 programming languages. Calling capabilities are only supported on Microsoft Edge and Google Chrome. Want to integrate Skype Interviews in your tool? Are you building what’s next in the recruiting industry? Reach out to us! We’d love to find ways to integrate! Connect with us and tell us about your experience with Skype Interviews.